Android lovers might not like iOS devices but there’s no doubt that when it comes to design, finish and build quality, Apple devices are far more superior than their peers. Along with a bunch of Android phones and a Windows PC, I also own the iPhone 6S and the Macbook Pro. To be honest, I hate Apple devices for their lack of features and restrictions but I love them at the same time for how they feel. Many people like to have an iPhone but they don’t go for it because they can’t afford it. Several smartphone makers, therefore, keep trying to take advantage of this specific segment of consumers by copying iOS’s user interface and the design of the iPhone. One of the major reasons behind the success of the Chinese manufacturer, Xiaomi, is the very fact their MIUI interface closely and relentlessly imitates iOS’s UI. In the past, we’ve seen smartphones from Android OEMs releasing phones that bear a close resemblance to the iPhone. 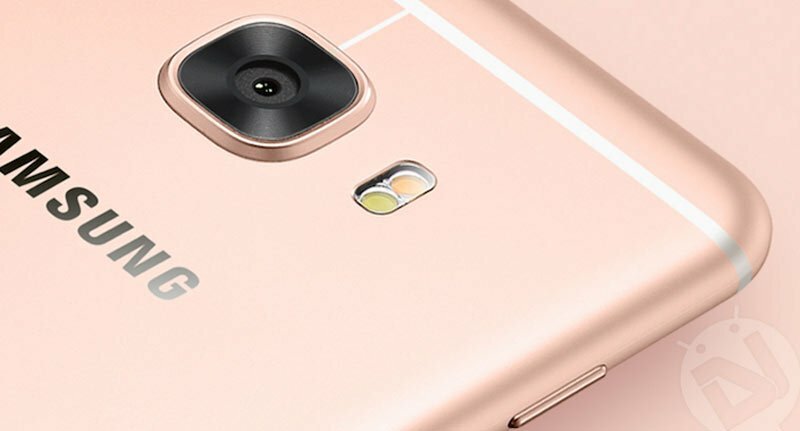 The very first glimpse of Samsung’s Galaxy C5 and C7 makes the impression of being a shameless copy of the iPhone 6S. This feels true at least you take a look at these devices from the back side. Anyway, let’s come directly to our main topic. At DroidViews, we keep sharing stock wallpapers from latest smartphones. 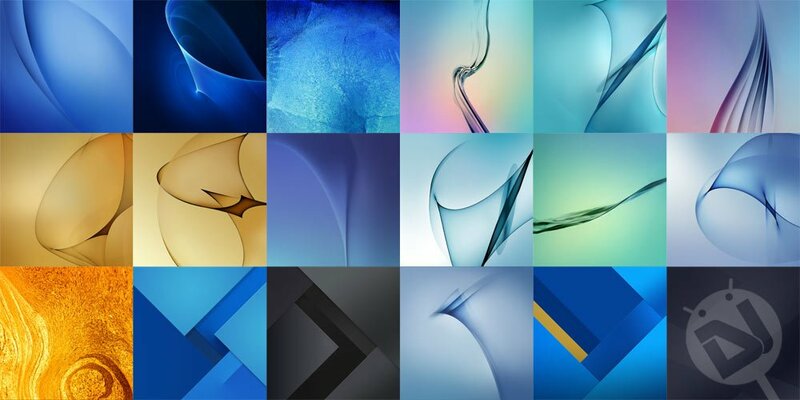 Just a few ago, we shared the Asus Zenfone 3 wallpapers and today, we’re back again with another beautiful wallpaper pack from the Samsung Galaxy C5 and C7. As you can see in the preview, the Galaxy C5 and C7 come with 10 fresh wallpapers that look awesome. The resolution of the stock wallpapers is 1646 x 1646 pixel. 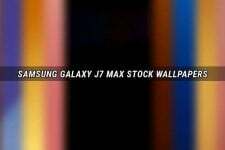 If you love to revamp the home and lock screens of your device with beautiful backgrounds, the stock wallpapers from the Galaxy C5 and C7 shall certainly impress you. Just jump down a little below and click one of our download links to grab all 10 wallpapers in a single move. 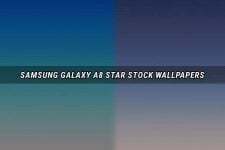 Update: Samsung Galaxy C5 Stock Wallpapers Added! Once again, to download more wallpapers, don’t forget to browse our wallpaper section. Believe me, it won’t fail you!